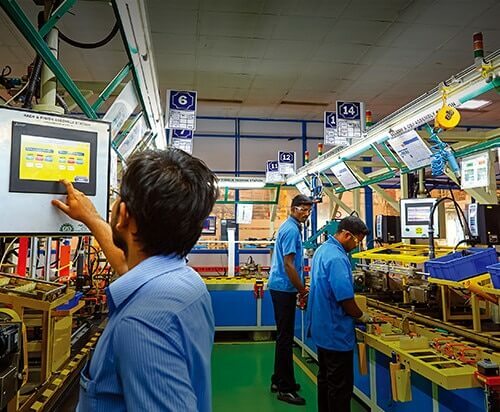 Smart and cost-effective factory automation solutions that are taking businesses to the next level. 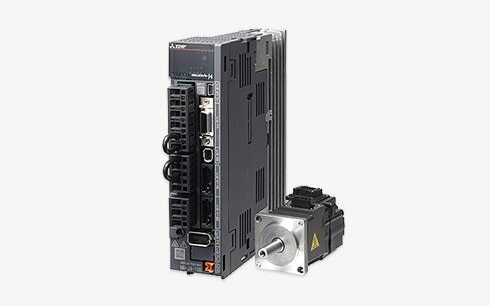 MELSERVO systems combine a servo motor and amp, and are ideal for controlling the moving parts of various machines and equipment (speed, torque, alignment, locus etc.). 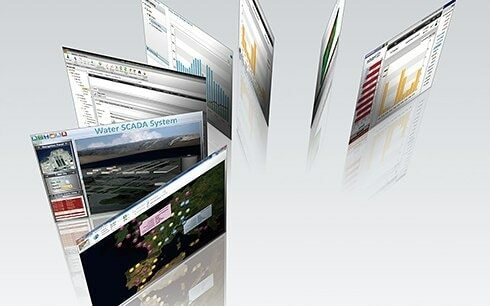 They contribute to the development of competitive devices, as a driving source for industrial machines. 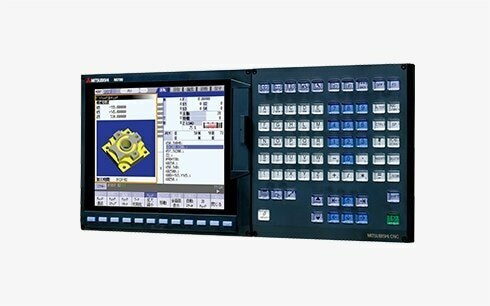 Human-Machine Interfaces (HMIs) — GOT The GOT Series HMIs have been designed to deliver maximum usability. 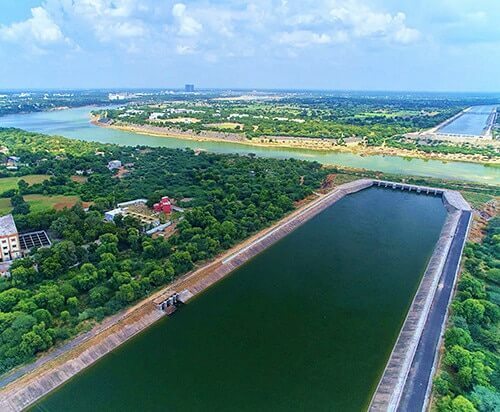 They contribute to our customers' needs to improve efficiency, increase productivity and create added-value, by allowing them to monitor information from PLCs, CNCs and other FA products. 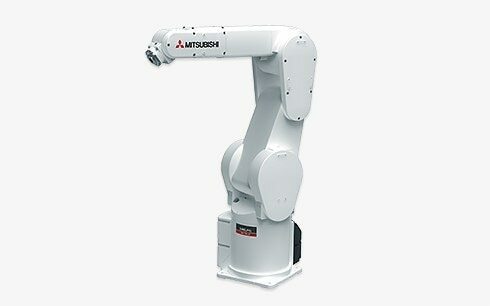 Smaller, lighter and faster robots that are capable of managing heavier loads, both in terms of weight and functionality. 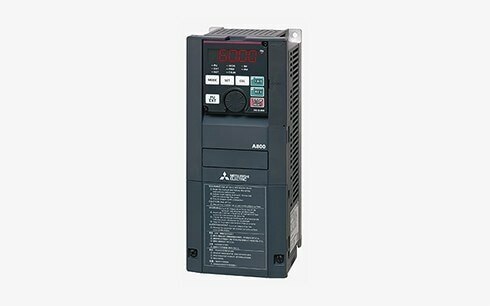 Advanced developments at Mitsubishi Electric include the addition of a dedicated motor and controller fitted with a T64-bit RICS chip set. 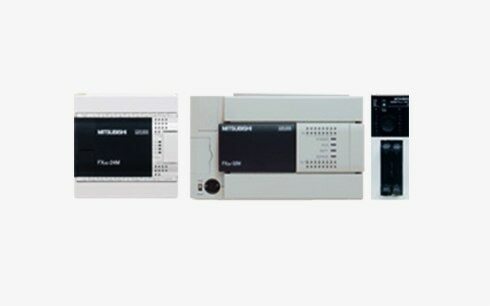 The FX series can be easily used in all places where control is needed for the home, office or factory. 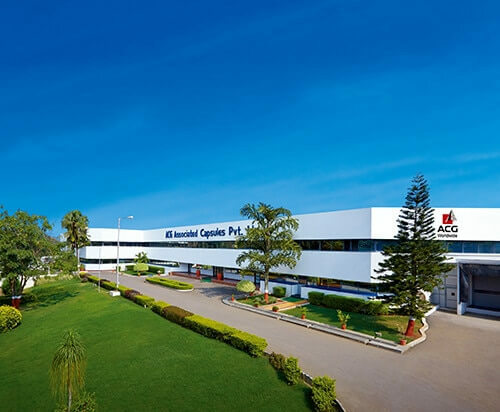 CNCs are the core of machine tool systems, which are commonly called the "mother machine" in the manufacturing industry. 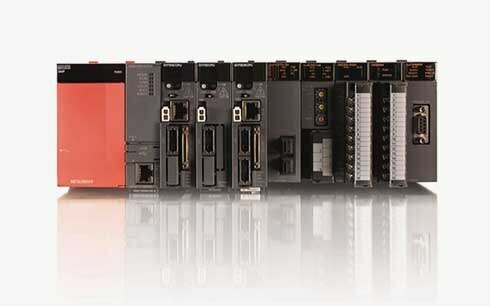 Mitsubishi Electric's CNCs are equipped with the latest CPU and high-speed optic servo network, to provide high-speed and high-precision machining. 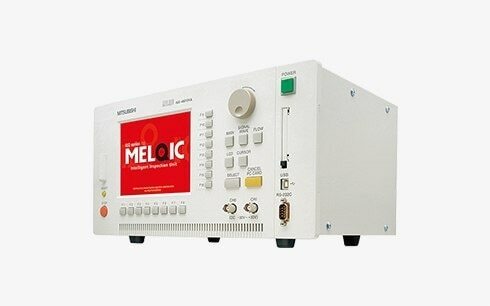 The MELQIC data logging analyser is a powerful device that inspects products and records data. An optimum inspection programme can dramatically shorten the tact time of the inspection process. 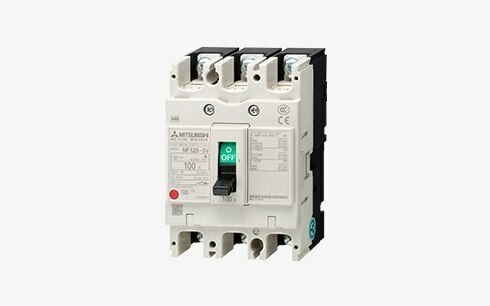 MELQIC can also respond flexibly to line modifications. 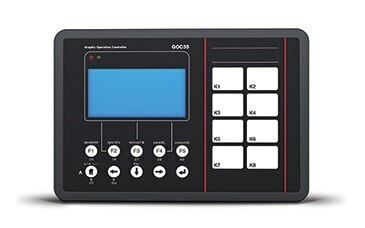 GOC is an integrated controller with an inbuilt HMI with Serial, Ethernet and MODBUS Connectivity. 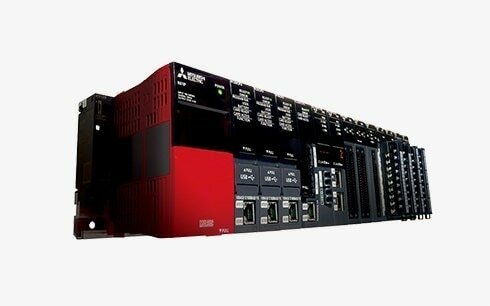 The controller has an I/O Capacity of 48 and it also supports analogue I/Os. GOC comes with an annunciator, PB Lamps and Customizable MIMIC. 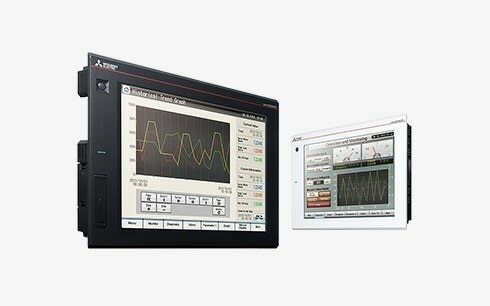 MC Works64 can monitor plant-wide operation and support efficient plant operations. It is an integral software providing a variety of functions and refined user interfaces suitable for social infrastructure fields. Here are case studies that highlight India’s dream to be No.1. Rest assured, we are striving hard to make them turn real.